Rory’s music reached a massive audience from Norway to Spain, from Japan to the USA, Covering all parts of the globe and producing some of the greatest rock/blues albums of the 60’s 70’s and the 80’s. Sadly we lost Rory on 14th June 1995, to his devoted fans and followers this was the ultimate tragedy. The BAND OF FRIENDS is not a tribute to Rory, more a celebration of his life and music. ‘Please be assured that this is no tribute band. 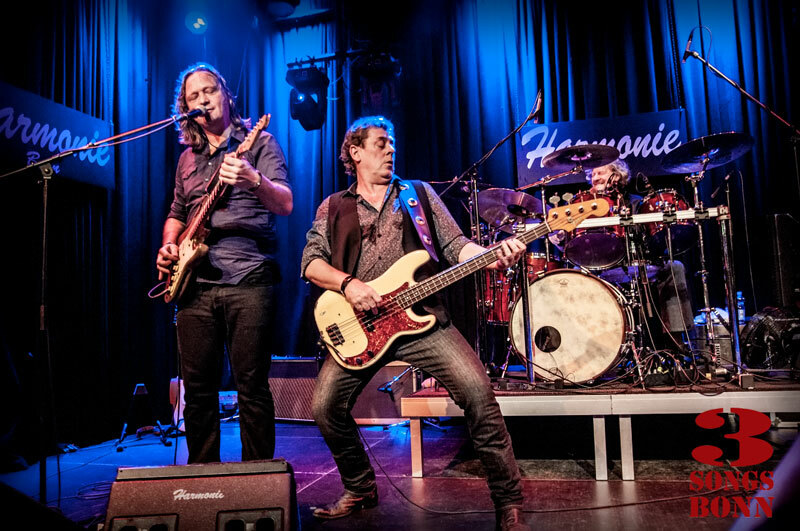 ‘Having had the privilege of seeing Rory Gallagher live (as well as several tribute acts), I can honestly say that this gig is the closest that anyone will ever come to his sound, style and sheer energy of delivery.